Periodic Table Of The Elements. Vector Illustrator Eps 10. Royalty Free Cliparts, Vectors, And Stock Illustration. Image 34480641. 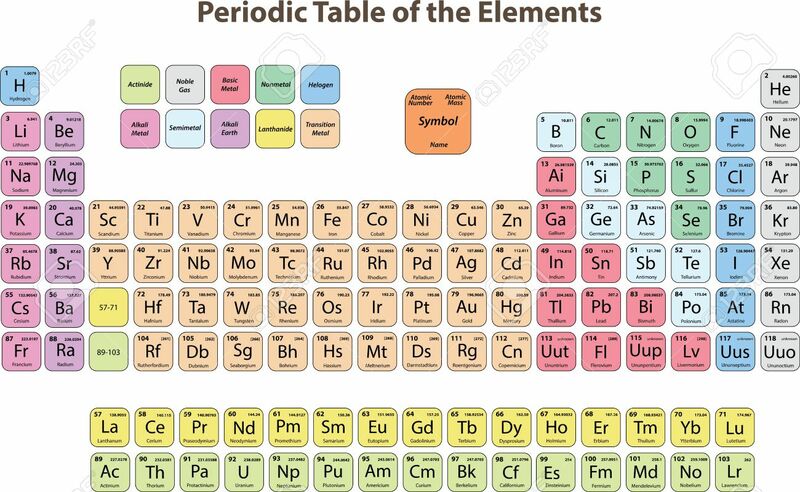 Vector - Periodic Table of the Elements. Vector Illustrator eps 10. Periodic Table of the Elements. Vector Illustrator eps 10.